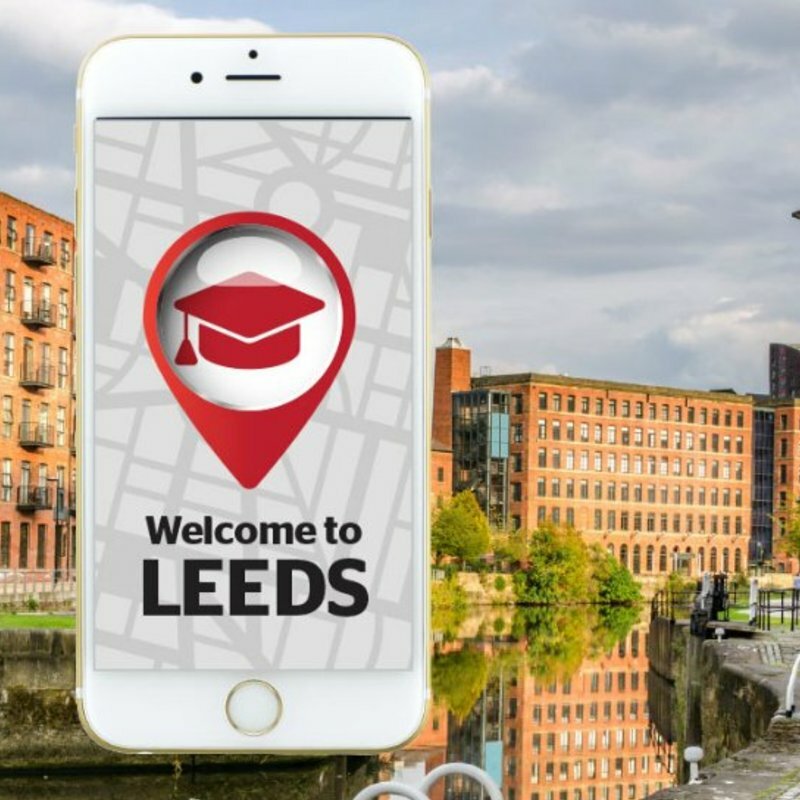 Study in Leeds - Which? 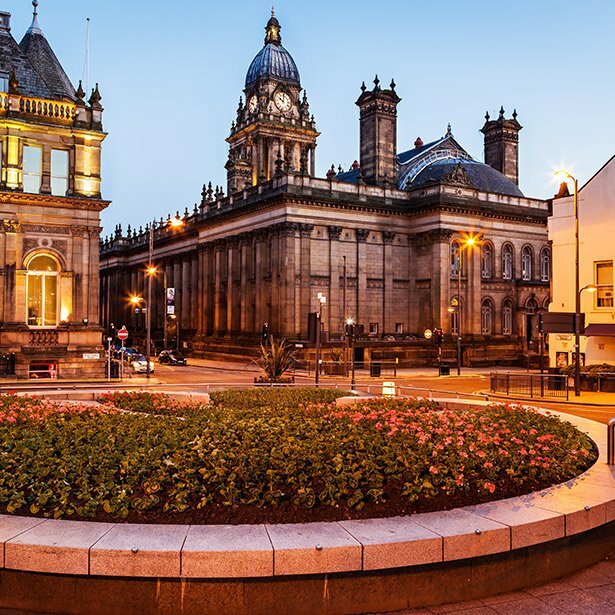 Often referred to as 'the Knightsbridge of the North' for its shopping, Leeds' music scene has something for everyone. 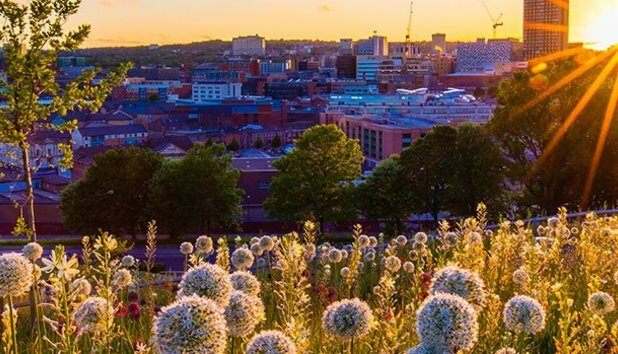 Home of the Kaiser Chiefs and Alt-J, Leeds hosts half of one of the UK's biggest music weekends. These much-loved sweeties were created completely by accident in Horsforth in the 1960s. Many believe that Leeds' Shire-esque surroundings inspired Tolkien while he taught at Leeds Uni. The Hyde Park area has loads of pubs - perfect for a crawl. Tuck in to a proper Yorkshire breakfast at the LS6 Cafe. Stroll about Ilkley Moor. Recover at The Cow and Calf. LIFF is England's biggest film festival outside London. The Fisherman's Wife is famous for its fish and chips. Visit here for entertainment events such as comedy, film, music, orchestra and festivals. 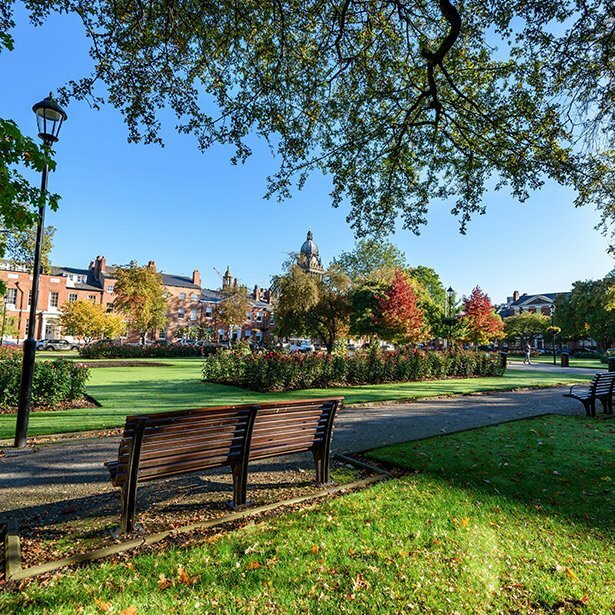 This park offers an oasis of calm within the bustling city centre of Leeds, perfect for picnics and relaxation. 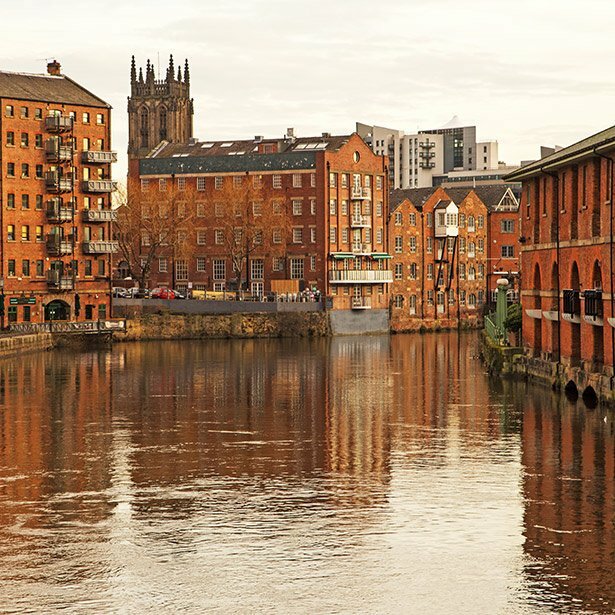 Flowing through Leeds, The Aire is one of England's major rivers, at a length of 71 metres. 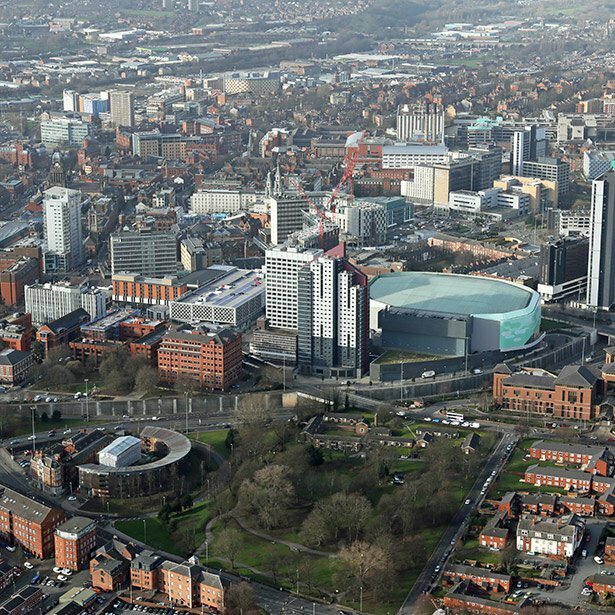 Among the buildings that make up the Leeds skyline is Bridgewater Place, Yorkshire's tallest building. 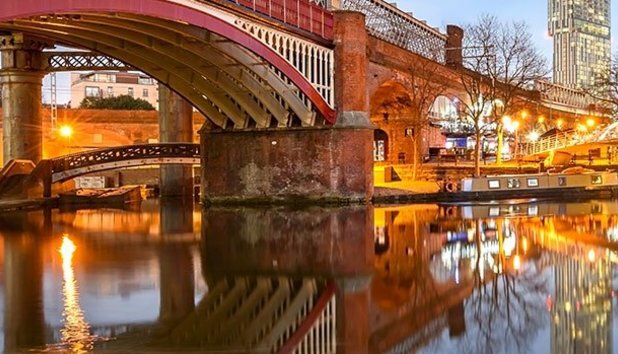 Leeds is a popular destination for UK tours and festivals so the music scene is big. [There's] a mix of types of clubs and something for everyone. The Otley Run is a pub crawl consisting of about 18 pubs running from Headingley into town. They are often themed and a great way to socialise with other people on your course or in your society. Something for every music taste. Wire is a fabulous small venue and has a different genre of music each night of the week. There's usually a rave on each weekend at Canal Mills or Beaver Works. Hyde Park is a 15-minute walk from the uni, which is convenient. The area is a bit rough – our house was burgled once. I would still probably live there again. Ask nicely for a discount from the Kirkgate Market traders.